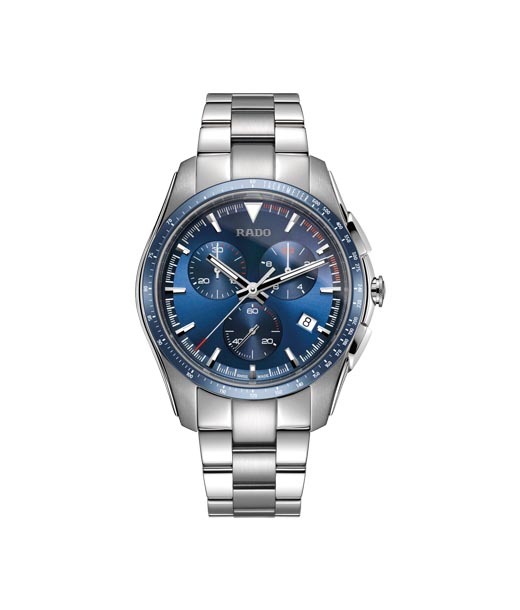 Carefully Crafted Luxury Watches for the Aficionados. 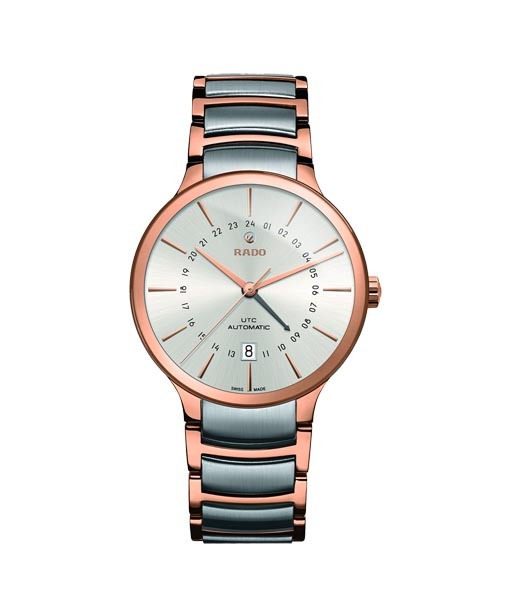 Timeless Wrist Fashion! 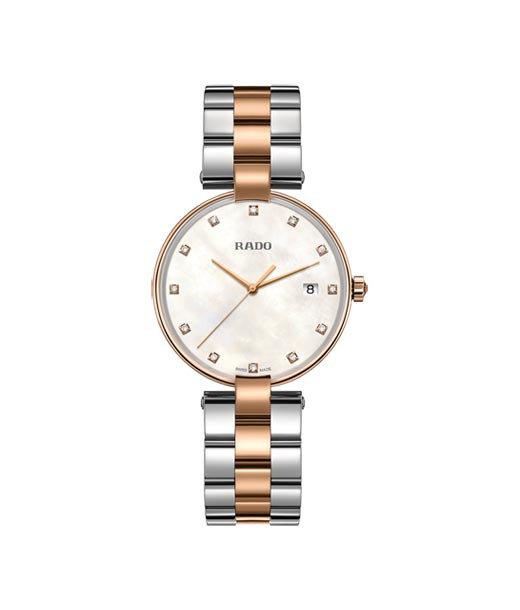 Credited with being the first ever scratch resistant time piece, Rado watches have a special place in the hearts of luxury watch aficionados. 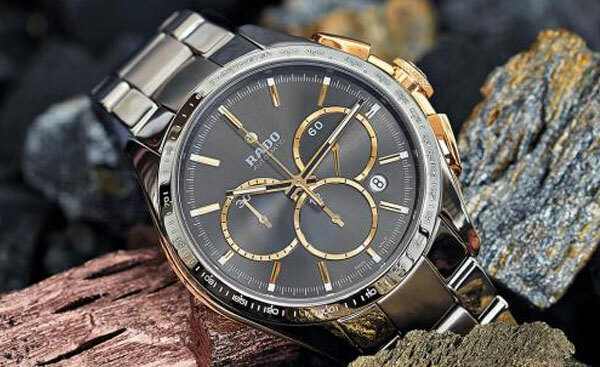 Rado is one of the first few luxury watch brands to experiment with technology and materials including tungsten, titanium, sapphire crystal and lanthanum. 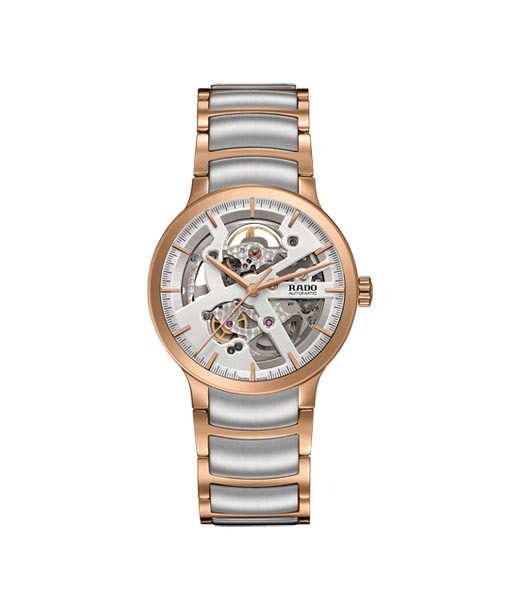 Contrary to the popular belief Rado not just retails super luxurious products but also budget friendly time pieces; Rado Jubile being a classic case in point. 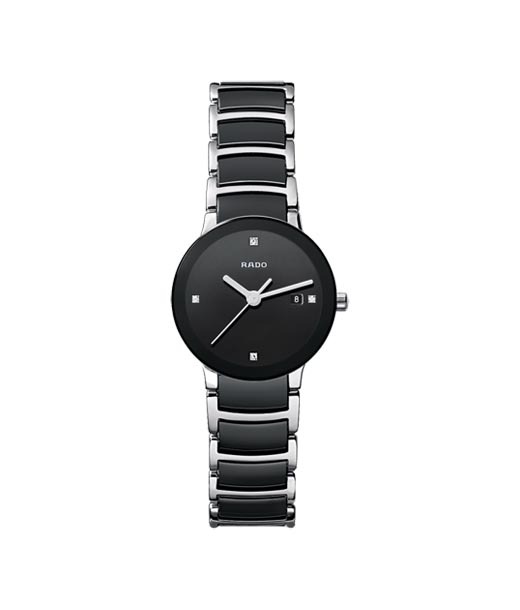 Rado watch range at Chennai epitomizes true class and grace. Technology Driven Time Pieces. 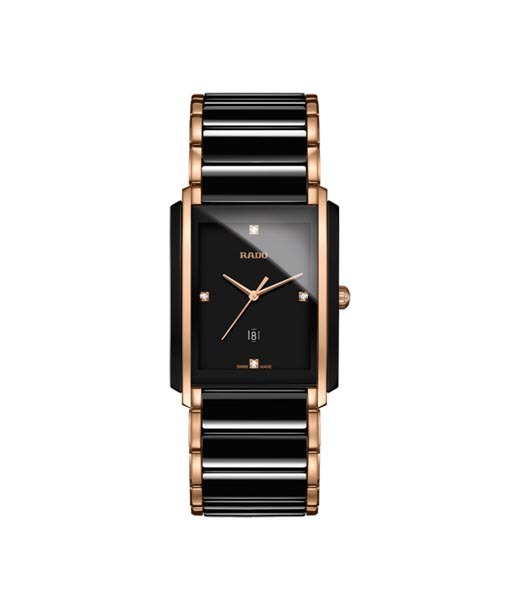 Luxury that's Understated & Elegant!